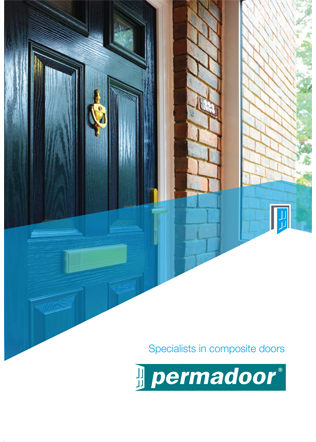 Permadoor is the original manufacturer of composite doors in the UK. We have over 25 years’ experience in the affordable homes, new build and social housing markets and are the UK’s number one supplier to the social housing sector. Our extensive experience includes working with local authorities, housing association registered providers and contractors on refurbishment and new build projects across the UK. Permadoor understands the importance of working in partnership with our customers to deliver a quality service and products you can rely on over the longer term. We have a policy of continuous improvement and have made significant investments in sophisticated computer systems, CNC machining centres and packaging material, as well as investing in employees through ongoing training programmes. 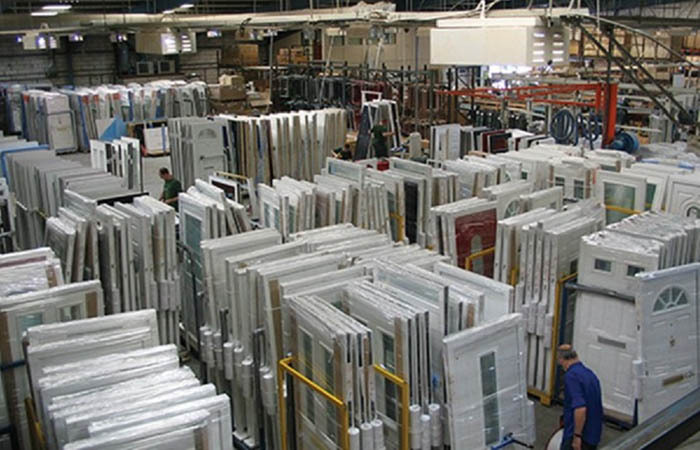 Permadoor operates from modern manufacturing facilities conveniently located near the M5 and M50 motorways and has produced well over a million doors since being established in 1989. Providing quality products and service is key and we hold the most comprehensive range of accreditations. We are a Secured by Design licence holder and all our doorsets are fully compliant with the latest building regulations and standards. 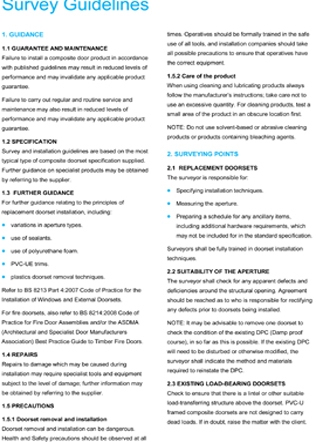 Working with Permadoor, you benefit from guaranteed quality, very low maintenance products, backed by over 25 years’ experience in the markets we serve. 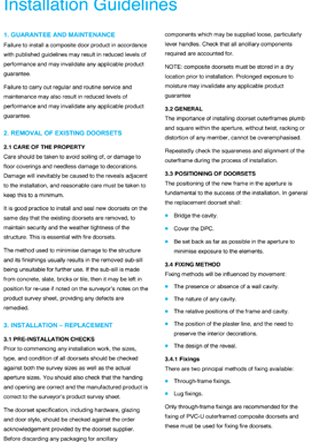 Permadoor created the first low maintenance composite door in the UK, designed to overcome the traditional problems associated with timber doors, such as warping, twisting and the need for regular repair. 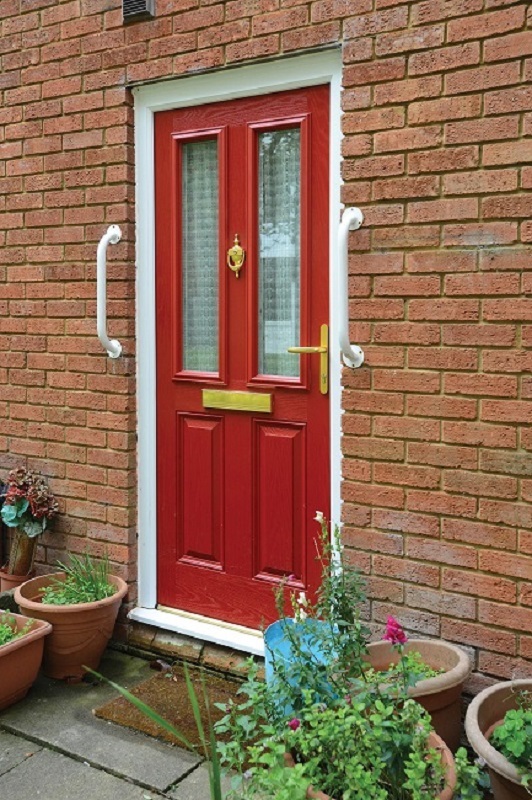 Our composite doors retain their popularity, particularly within the social housing sector, in particular, because of their look and reliability, as well as security and durability. For peace of mind, our doors are backed by a comprehensive 10 year guarantee. 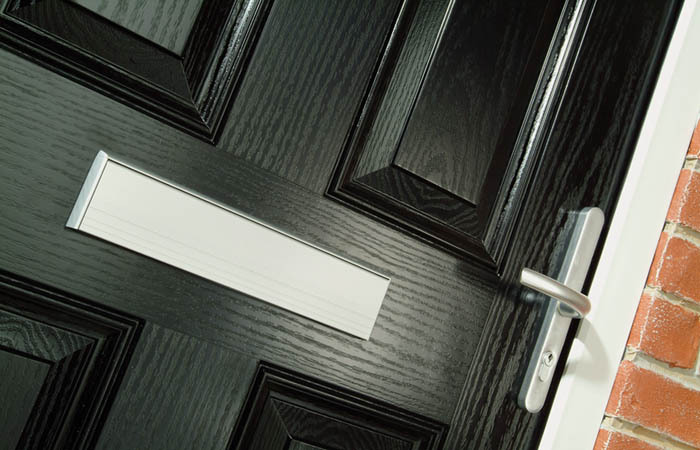 We manufacture both Thermoplastic and GRP doors, with a wide choice of styles and finishes to complement a variety of properties. Our doorsets use the Profile 22 system for the frames, so that they integrate perfectly with the windows produced by our sister company, Wrekin Windows. Wrekin Windows has specialised in social and affordable housing since 1985, developing a reputation for delivering high quality, low maintenance PVC-U windows. Permadoor has the financial strength that comes from being a member of the Epwin Group. The Group employs over 2000 people, has an annual turnover of over £250m and is listed on the London Stock Exchange AIM market. Since being formed in 1976, Epwin Group has grown substantially, investing heavily in new technology to improve and grow its offering. Its main activities are the extrusion of PVC-U and roofline products, and the manufacture of windows, doors, conservatories and sealed units, with over 1.2million square feet of manufacturing and warehousing facilities. 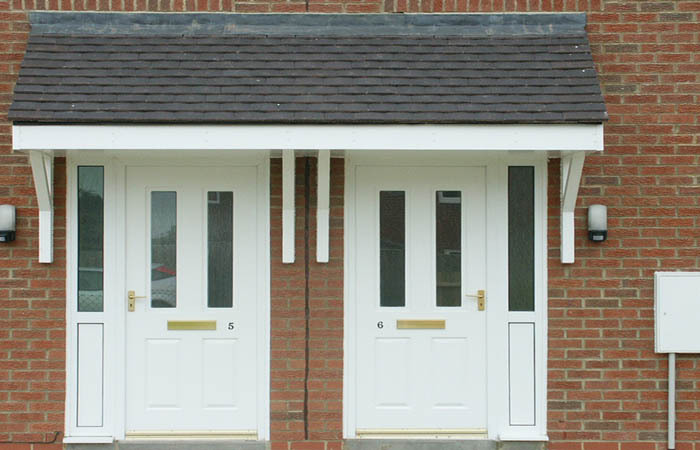 Permadoor, therefore, provides the strength and support of a company that is flexible and will work with you in the way that suits you best – whether supply and fit, supply only or combination – to get things right for your residents and homeowners. With a comprehensive contract management service and a commitment to delivering value and outstanding customer care, we offer all the support you need to see your projects through to completion.